Yoga is something that a great deal of people practice on a daily basis and many have no idea of its origination. Although the origin is generally not at the top of the list in importance for people, but it can be helpful to understand the rich history of yoga. Yoga at one time was more than an art, but a way of life. It was much more than techniques or practices, but a culture and way of life for people. It includes everything, ranging from eating habits to bathing habits, even at work. It was essentially an established sense of morality and ethics. The origin of yoga can be found in the ancient Samskrithi culture of Bharata. It was first explained in Shastras, known as Vedas. These are the first known scriptures of humanity and these texts explain and regulate all aspects of life. This is where we can see evidence of yoga’s existence. The Hindu traditions places the Vedas from 10,000 years ago. Believe it or not, yoga goes back to the oldest of these scriptures, RIG VEDA, which speaks of “making the mind” to the “highest truth.” Although much of this is presumption, the actual word yoga can be found within hymns as well. All four Vedix Samhitas refer to the yoga system and traditions in any form whatsoever. It was ATHARVAVEDA who gave the clearest conception of the concept by describing the eight mystical circles and the nine gates of the human body. As for the more classical literature of the origin of yoga, it shows that India did exemplify it. 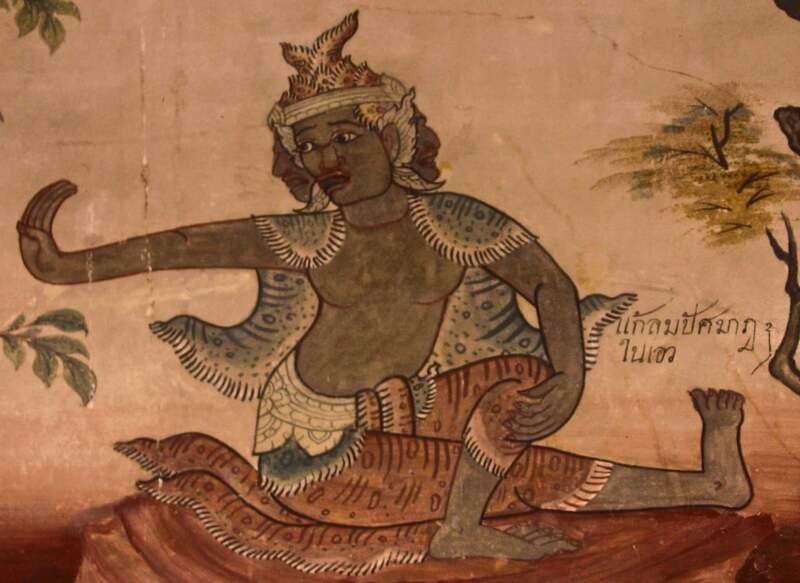 There is evidence of yoga in one of the oldest books, the Ramayana, which was written about 7,000 years ago. There were several “yoga lessons” discussed in the masterpiece. These lessons have essentially illustrated the appropriate attitudes to adopt for life and the way of living a spiritual life. The second yogic allegory of ancient Indian literature came 5,000 years ago with the Mahabharata. What this literature did was essentially share the struggle that all human souls have with overcoming the animal passions. The goal is to triumph over the divine qualities of our innate and superior nature. However, it is the Bhagavad Gita that is the ultimate textbook of yoga. This has been integrated into the Mahabharata and consists of 18 chapters of specific yoga techniques. It was a collective speech used by Lord Krishna to instruct the warrior prince Arjuna on the yogic attitude to take toward any human crisis. It can be difficult to identify exactly what is the origin of yoga because there are many tales and beliefs. One thing is certain; it is a practice that is extremely rich in history and dates back thousands of years to Indian culture.